We are committed to your pet's well-being. 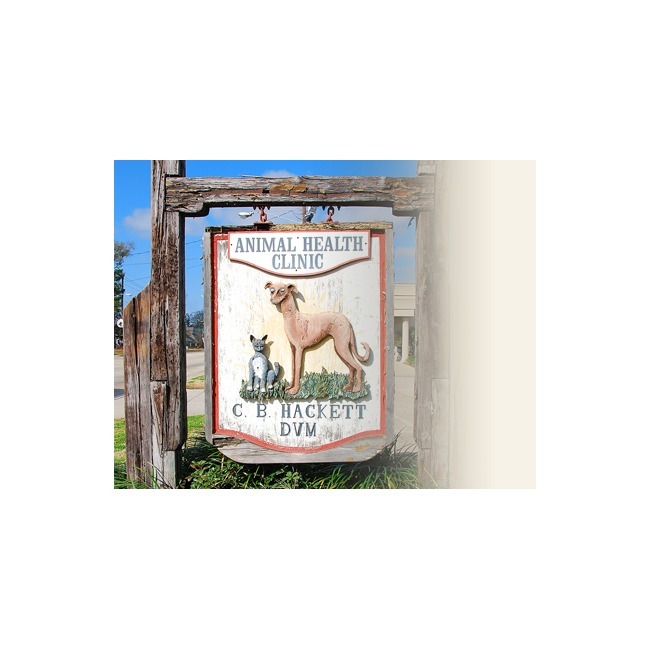 Animal Health Clinic of Baton Rouge specializes in compassionate veterinary care in a relaxed and comfortable atmosphere. Animal Health Clinic has the latest and most innovative equipment ensuring superior care for your pet. American Animal Hospital Association (AAHA) accreditation represents an elite group of veterinary practitioners. 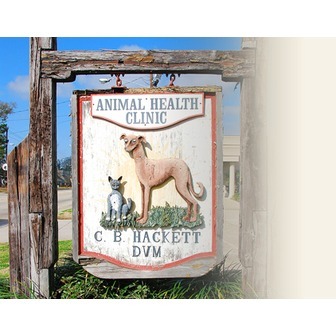 Since 1983, Animal Health Clinic has voluntarily achieved the high standards of AAHA, qualifying it as one of only five clinics in Baton Rouge, LA. Animal Health Clinic recently received its fifth accreditations from the AAHA. The purpose of the American Animal Hospital Association is to enhance the abilities of the veterinarian to provide quality medical care and ensure standards of excellence in examination, facilities, surgery, medical records, diagnostic services, dentistry, anesthesia, continuing education, and much more. When your pet receives care from Animal Health Clinic, you are assured that it is receiving the very best!